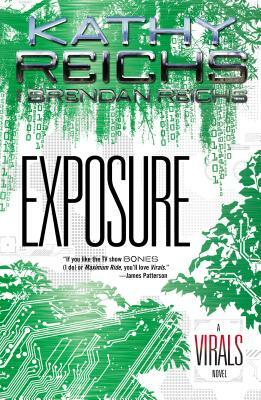 Another thrilling Virals adventure from "New York Times" bestsellers Kathy and Brendan Reichs. When twin classmates are abducted from Bolton Prep, Tory and the Virals decide there's no one better equipped than them to investigate. But the gang has other problems to face. Their powers are growing wilder, and becoming harder to control. Chance Claybourne is investigating the disastrous medical experiment that twisted their DNA. The bonds that unite them are weakening, threatening the future of the pack itself. The Virals must decipher the clues and track down a ruthless criminal before he strikes again, all while protecting their secret from prying eyes. And "everyone" seems to be watching.